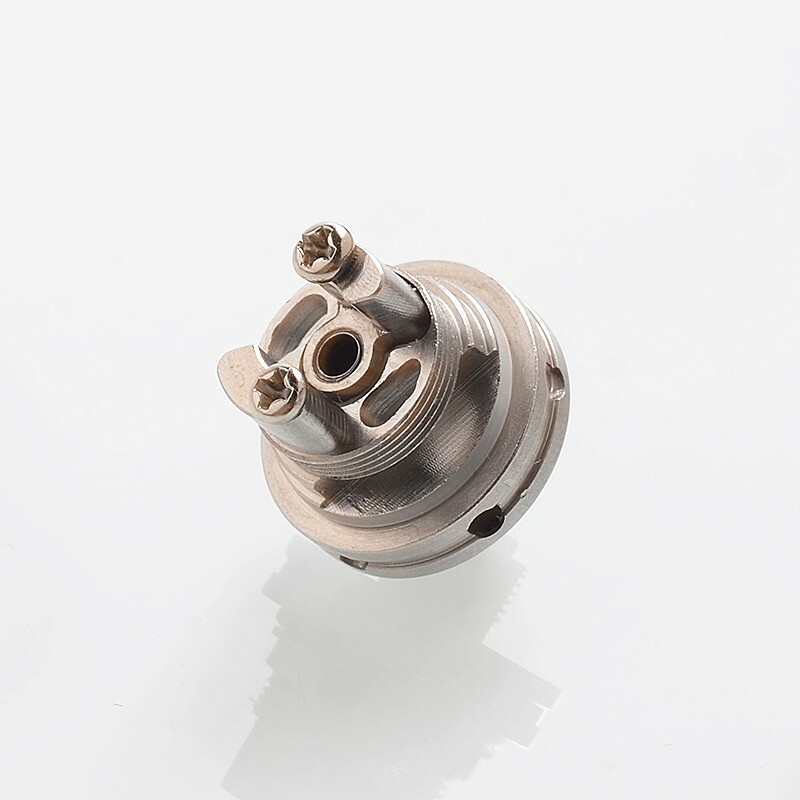 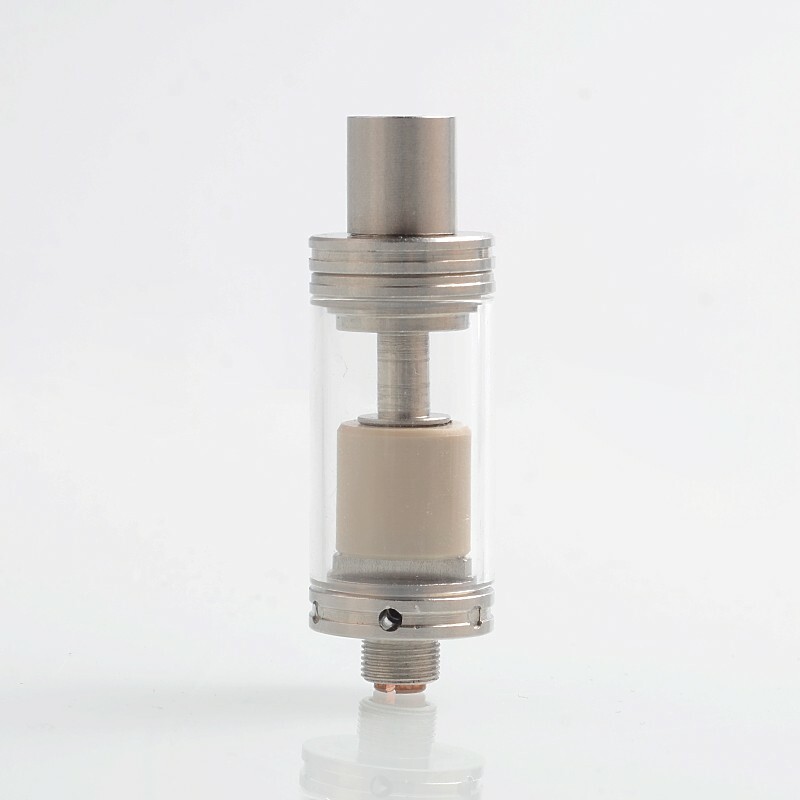 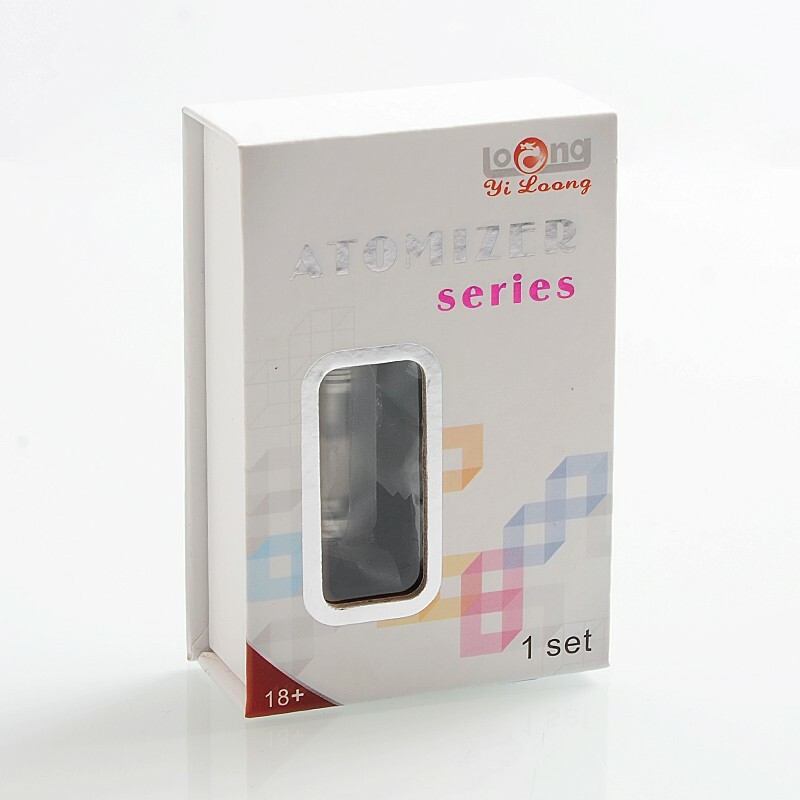 Yiloong Fogger 16 MTL RTA is a rebuildable tank atomizer designed for mouth to lung vaping. 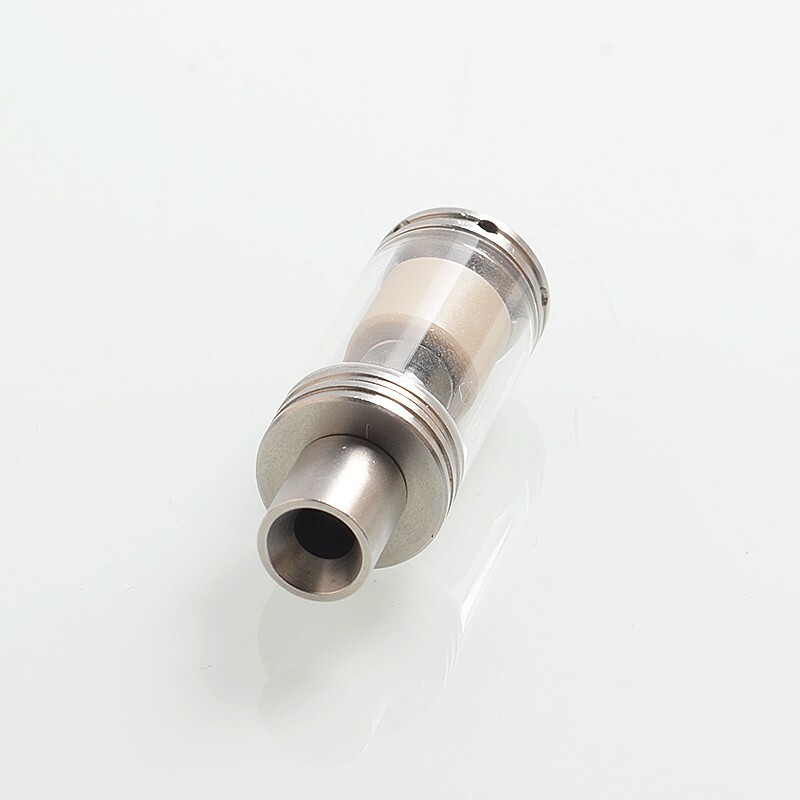 Metal parts are made of stainless steel, chimney is made of peek to minimize the chance for shorts. 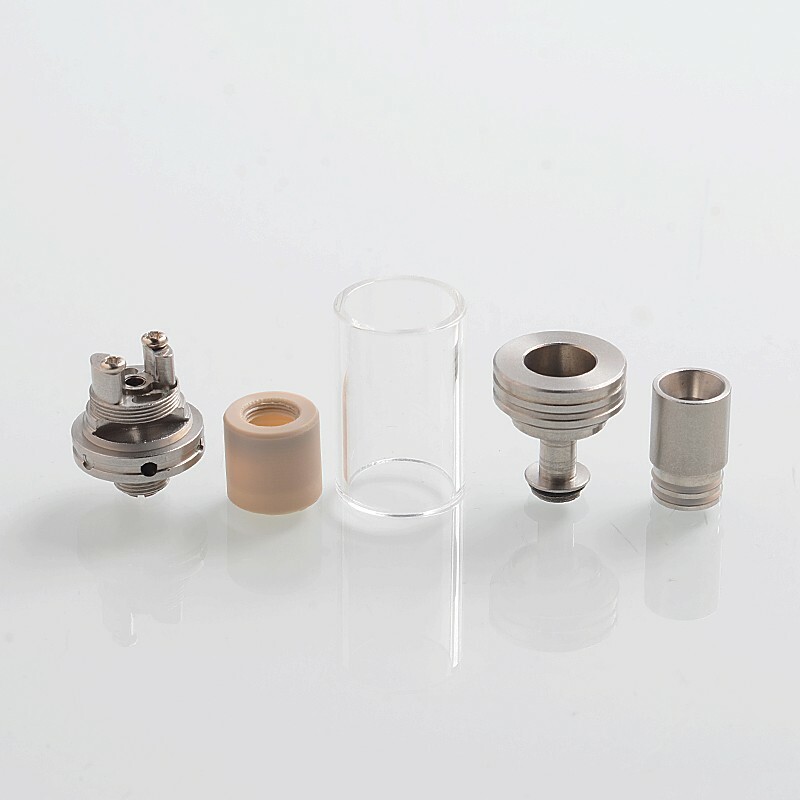 The air inserts is interchangeable with 1.0mm and 2.0mm size. 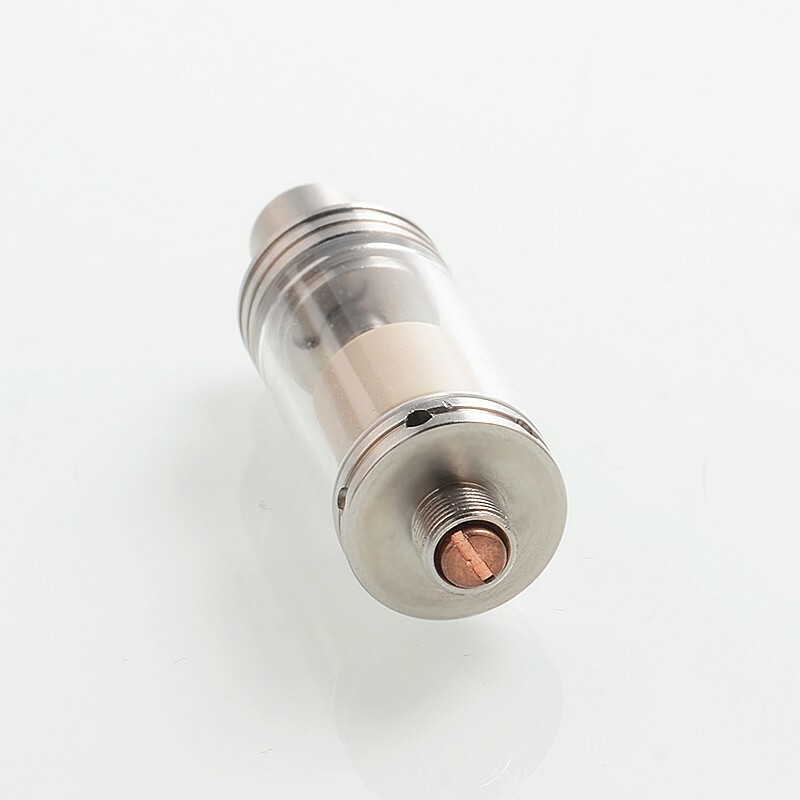 The tank has 2ml capacity and can suit all type Salt Nic liquid. 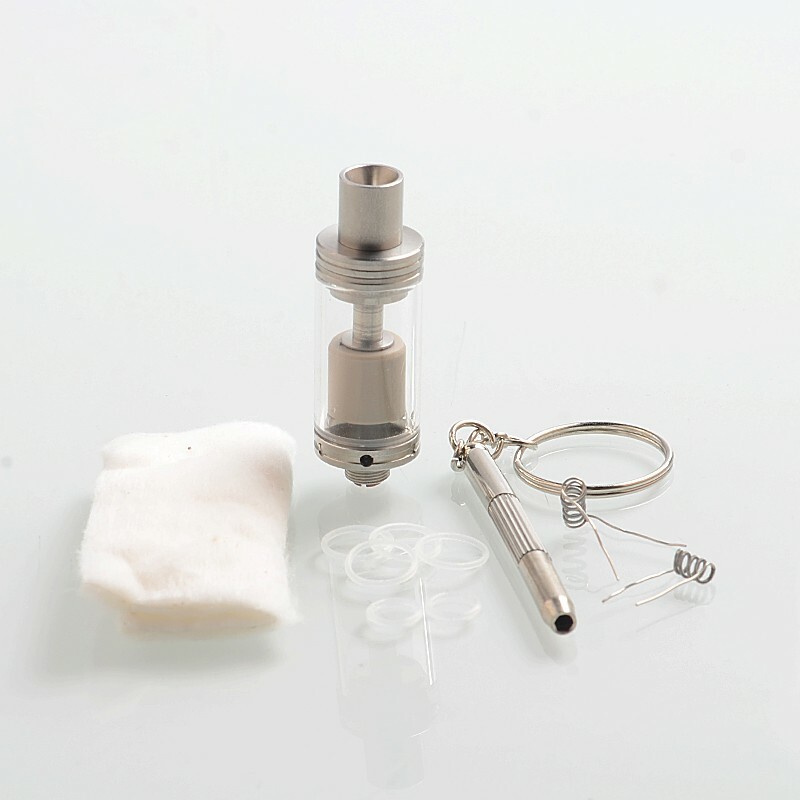 It is a great MTL tank for the mouth to lung inhalers.